From time to time we have special events both in and out of Mongolia. Pleaes click on the photos below to find out what's coming up that you can participate in to help us make a difference....one child at a time. 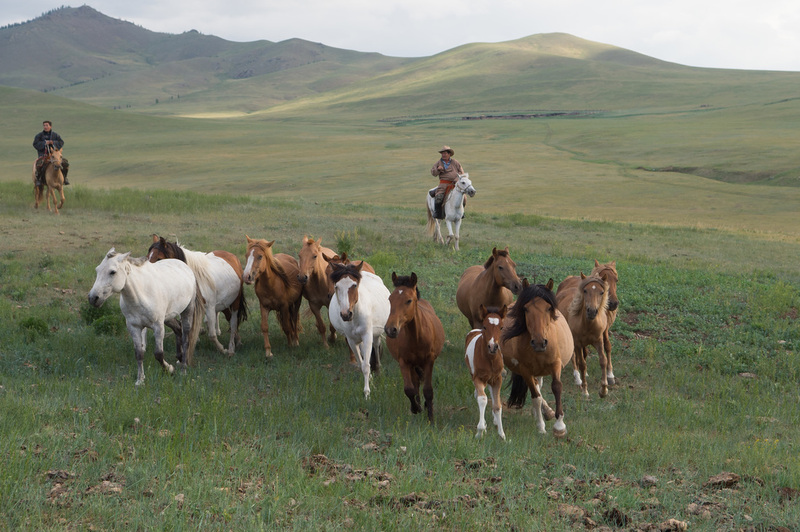 Come ride wild Mongolia and 20% of your ride will go to benefit the Children of the Peak Sanctuary Project.